I haven’t written an article in a long time about expat issues, despite the fact that my articles about expat life still get regular readers. My posts about renouncing my citizenship, in particular, are in my top 10 nearly every day. 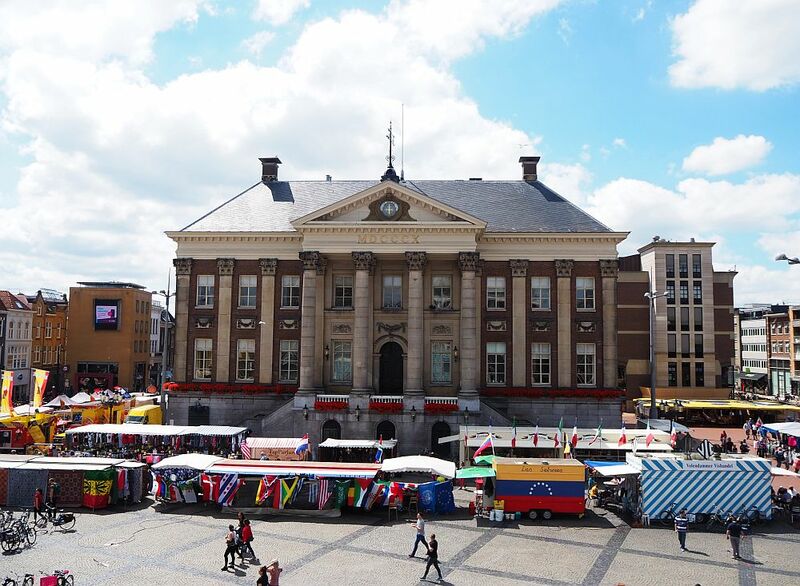 Groningen city hall, in the center of the town where I live. I took this photo on a market day, which is why it’s surrounded by all those stalls. 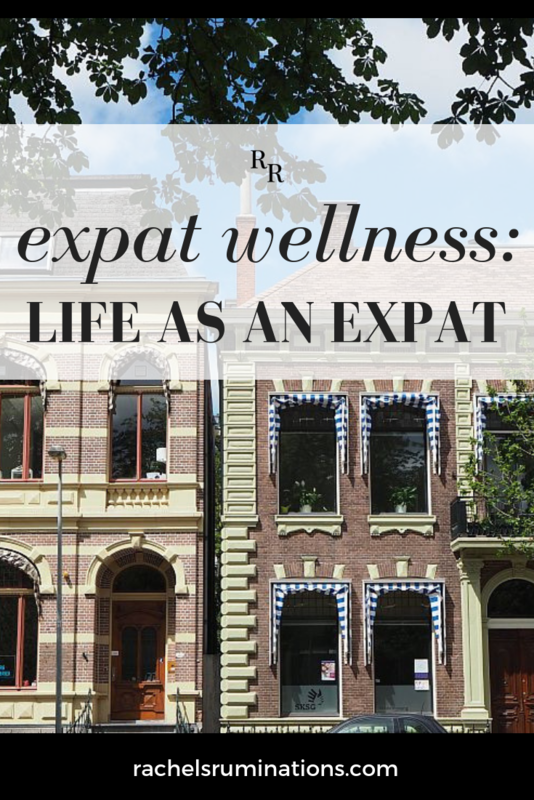 Aetna International interviewed me about my experiences as an expat and how the concept of “wellness” affects my everyday life. It’s a bit ironic that anyone would ask me about wellness: besides being thoroughly un-fit and quite sedentary in my lifestyle, I’ve never been the type to take up the latest superfood or vitamin hype or whatever. I don’t even use moisturizer! Nevertheless, the questions they asked were interesting, and got me thinking about my life as an expat in a way that I haven’t in a while. I enjoyed reviewing so many topics that once seemed so strange to me when I first arrived – particularly finding my way around the health care system – and that I completely take for granted now. And yet, at the same time, I’m still very much surrounded by a sort of expat bubble. My best friends are other expats. I work in the English department of a teacher-training college, so I speak English at work most of the time, unless I have to communicate with students or colleagues from outside my department. At home, my husband and I mostly speak English to each other. I carry my American-ness around with me wherever I go. If you are an expat or if you are considering becoming one, Aetna International’s Wellness Survey is well worth a read. Despite its name, it covers a lot of issues besides expat wellness: education, health care, security, and other challenges that expats face. It’s not based on a big sample, but rather in-depth interviews with only 32 families around the world. Nevertheless, it addresses pretty much every issue I’ve gone through since I moved here 21 years ago. Now, for some people that may not be reassuring. If you’ve become an expat for the excitement – for the newness of living in a new place and learning a new culture – you may not want it to get easier. You don’t want to settle in and get used to it. But most people do want to feel comfortable where they live, so what I want to say is that you will. 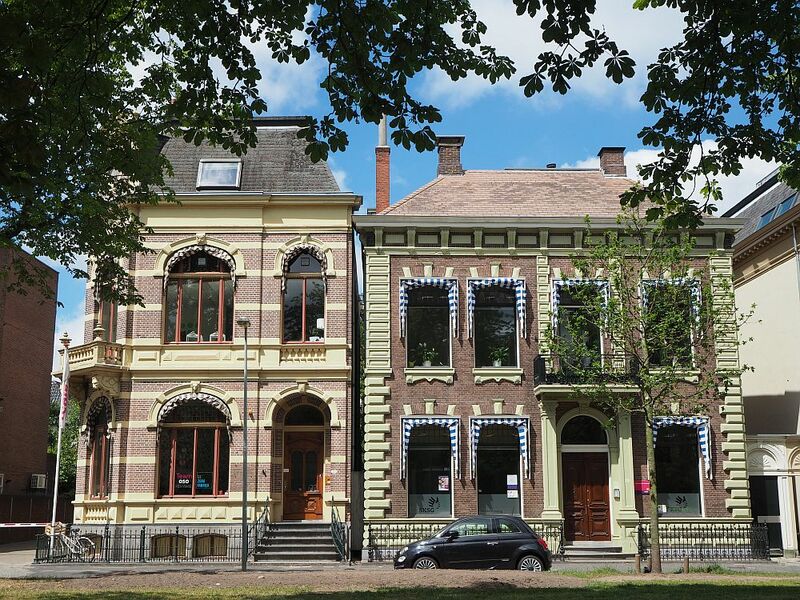 Humans are remarkably adaptable and even if you’re feeling like you’ll never really feel at home, you can make a home for yourself as an expat. Your life as an expat may not be just like the culture where you live, or just like the culture you left. It may be an amalgamation of both, but that’s fine. At least, it works for me. If you enjoyed this article, please share it! The image below is formatted for Pinterest. Interesting post, Rachel. Just as you’ve said regarding your expat life, friends of mine who have moved across the country (Canada) say that they spend most of their time with friends from their home province. So I guess it is customary for us to seek the comfort of dealing with people who “get us” — wherever we may be. Yes, and fluency in the language has a lot to do with it here in Europe. I am close to fluent in Dutch, yet I still can’t express myself in Dutch nearly as well as in English. And it’s nice to just be able to chat without having to think about it. As you no doubt know, we will be celebrating Thanksgiving in the United States in a few days. It has always been one of my favorite holidays as it is quintessentially American. People give thanks, but it’s not a holiday claimed by any one religion (although I disturbing number of educated Americans who should know better have asked me if Jews celebrate Thankgiving), but I digress. I have distinct memories of celebrating Thanksgiving as an expat child in both Mexico when I was 9 and in England when I was 15. It was definitely a time when American expats sought each other out. We celebrated last Thanksgiving in Mexico City with our son who is an expat there now. He took us to a barbecue restaurant called Pinche Gringo which translates as “Fu*king Gringo”. They had a country music band and a turkey dinner with all the trimmings, albeit served on brown paper with plastic cutlery. It wasn’t all gringos—plenty of Mexicans were there although I suspect most of them had some connection with the US. I celebrate Thanksgiving every year, even though I live in the Netherlands and I’m not even American. Something about cooking a special meal for friends and family keeps me doing it. Even lately, when my kids can’t be home for Thanksgiving, I’m still doing it along with other expats. As an ex pat in Greece, where having health (medical and repatriation) coverage is a requirement for a residency visa, we have spent more time thinking about health/health care/coverage than I would ever have thought possible. As for life getting easier, I think that wherever you live as life becomes more routine it gets easier; aspects of this life are so ‘normal’ now that we don’t even think about them.